This adventure safari is perfect for those with limited time still wishing to visit the best wilderness areas in Botswana. 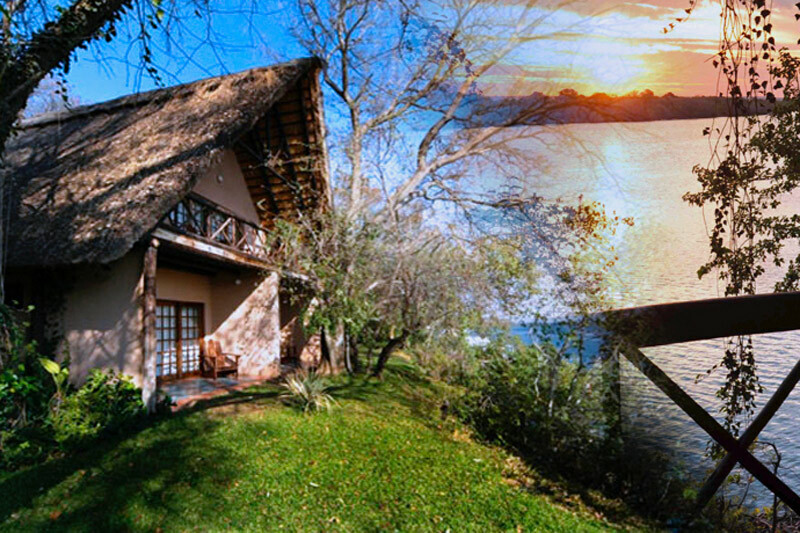 Starting in Maun and ending in Livingstone – Zambia, it offers great value for money. 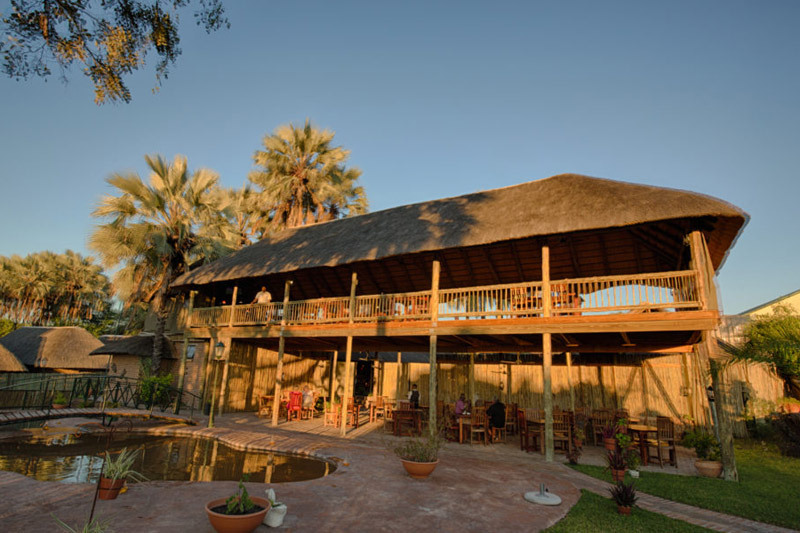 3 nights at Moremi Game Reserve. 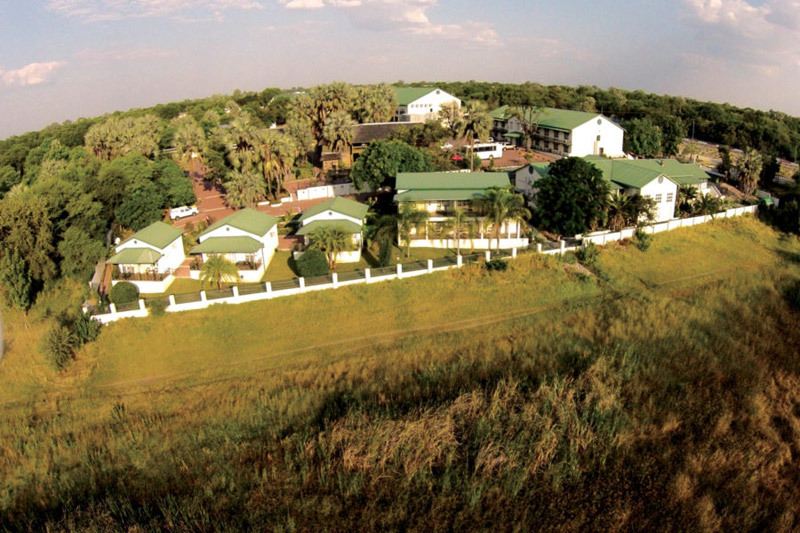 3 nights at Chobe National Park. 1 night at a comfortable lodge in Maun and 1 night in Livingstone. As your safari starts at 07.30 am, it is a requirement that you pre-night in Maun and purchase drinks for your safari the previous day. 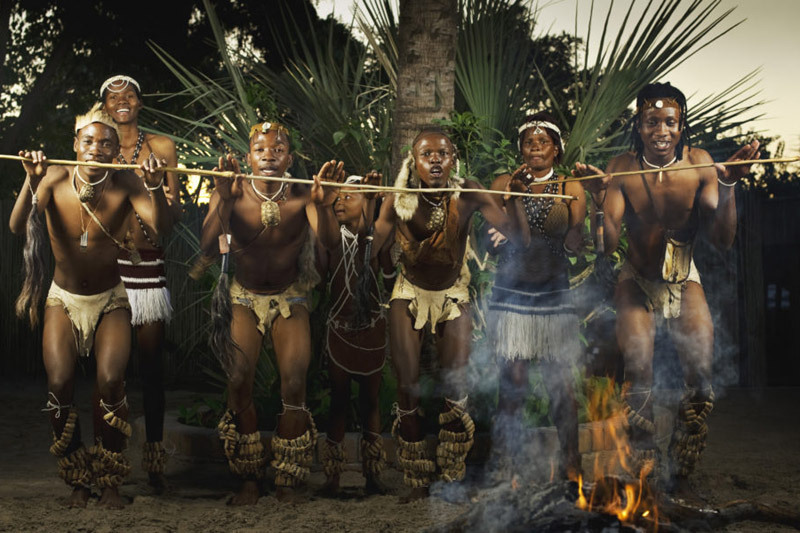 Your guide will meet you at 07.30 am at a pre-arranged meeting point in Maun. 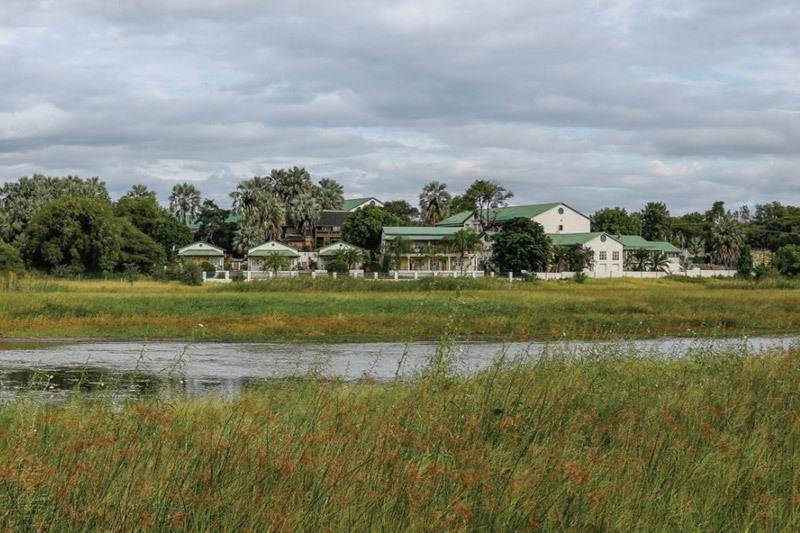 Drive through Maun to Moremi Game Reserve (6 hours including game drive), one of the best wilderness areas of Botswana which covers swamp and dry areas. The next three days will be spent searching for the wide variety of wildlife and birds that this area is renowned for while absorbing the sounds and beauty of this region. Game drives in the early morning as the sun rises and in the late afternoon as the sun sets will be the norm. After your morning game drive you will return to camp for lunch and a siesta. At Moremi Game Reserve. Camp in private designated campsites with bush ablutions. Move campsites to explore a different area of this diverse park. Camping will be in private designated campsites with bush ablutions. Chobe National Park, with its diverse and striking landscapes will be your next destination. As you continue your search for wildlife, you will traverse the drier region of Savuti (5-6 hours) where bull elephants dot the plains. Head northwards to the Chobe River (5 hours) where your game drives will meander along the banks of the river, followed by the call of the majestic African Fish Eagle. Camp in private designated areas with bush ablutions. Head northwards to the Chobe River (5 hours) where your game drives will meander along the banks of the river, followed by the call of the majestic African Fish Eagle. Camping will be in private designated areas with bush ablutions. At Chobe River. Camping will be in private designated areas with bush ablutions. At Chobe National Park. Camp in private designated areas with bush ablutions. After a morning game drive, cross the Zambezi River by ferry and then drive to Livingstone (2-3 hours) on the Zambian side of the Victoria Falls (Visa required). In the afternoon there will be time to visit the thunderous Victoria Falls and shop for curios. Dinner will be at your own expense at the lodge. 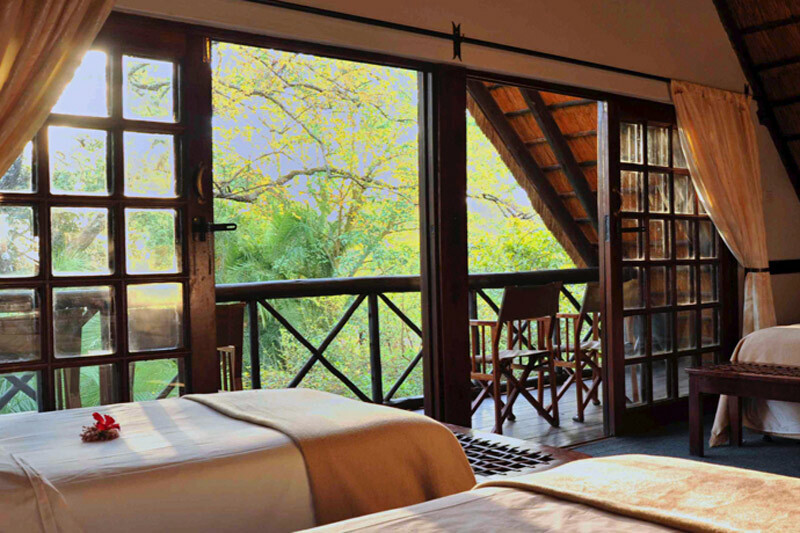 Overnight in a comfortable lodge in Livingstone. The safari officially ends at 10.00 am. 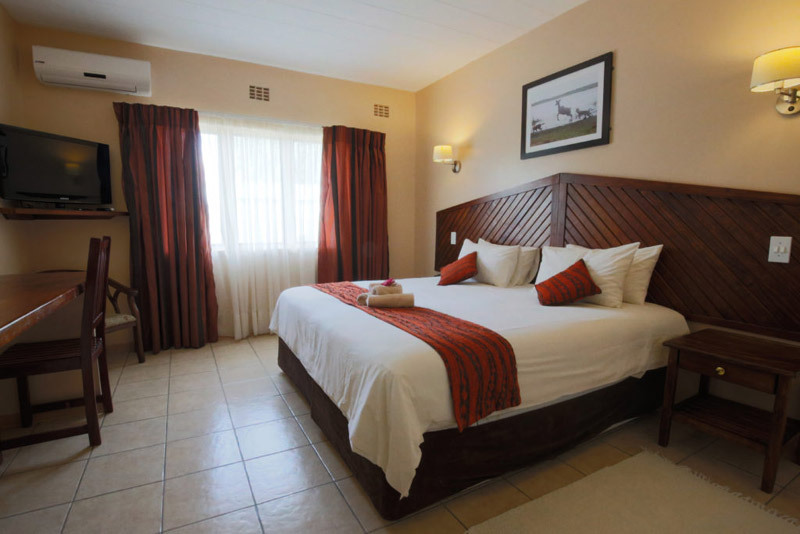 Post-tour accommodation, activities and transfers to Livingstone airport or lodges, Victoria Falls airport or lodges or Kasane, Botswana can be arranged at an additional cost. Activities in Livingstone include White Water Rafting down the Zambezi Gorge, Canoeing on the upper Zambezi, Elephant rides and Helicopter Flights over the Victoria Falls. Meals that are indicated (B – breakfast, L –lunch, D – dinner) and tea/coffee. Transport in specialised safari vehicles. Entrance to the Falls, visas, transfer to airport, tips, curios, optional excursions (scenic flight over the Delta).